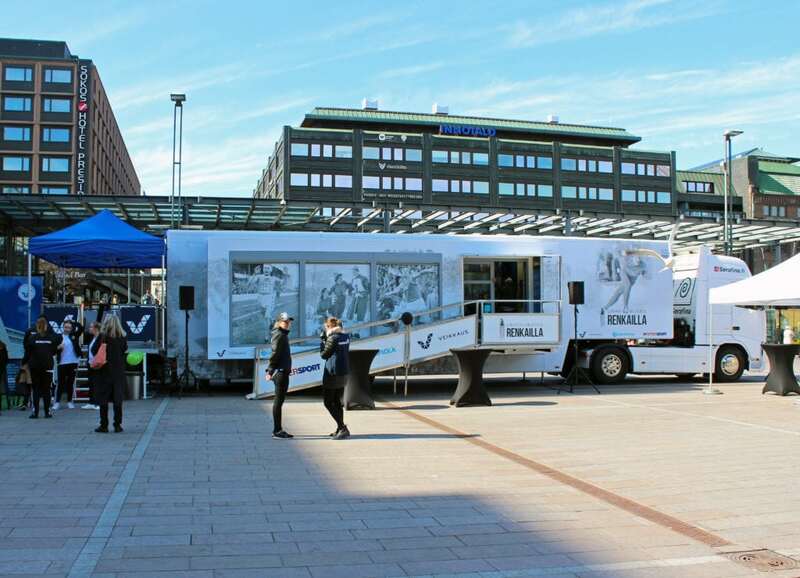 One hundred years of Finnish Olympic and Paralympic history were put on display in a truck that toured in Finland during the summer of 2017. The tour visited 24 locations around the country. The exhibition was a part of the official program of the Centenary celebrations of Finland’s independence. In 2016 the Sports Museum moved to a temporary location in Helsinki for the duration of the extensive renovation works at the Olympic Stadium. 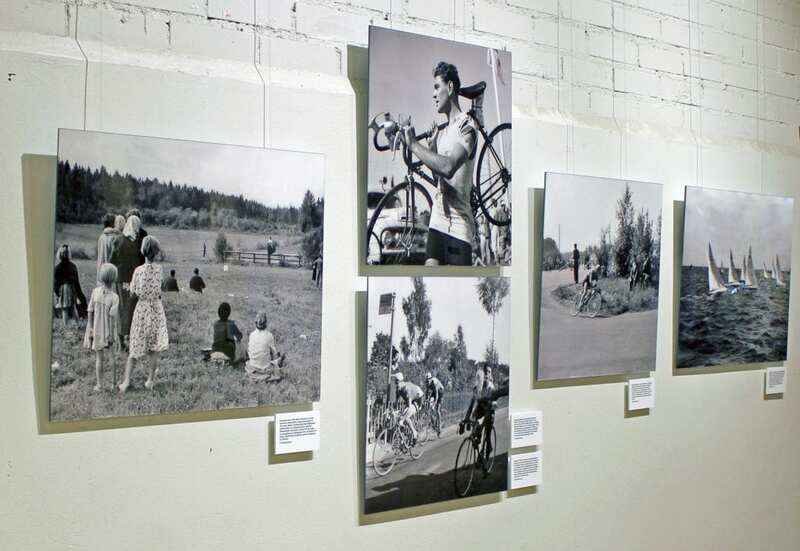 This photograph exhibition of scenes from Helsinki during the Olympic Games of 1952 was on display at Kellohalli restaurant at Teurastamo area near the premises of the Sports Museum. 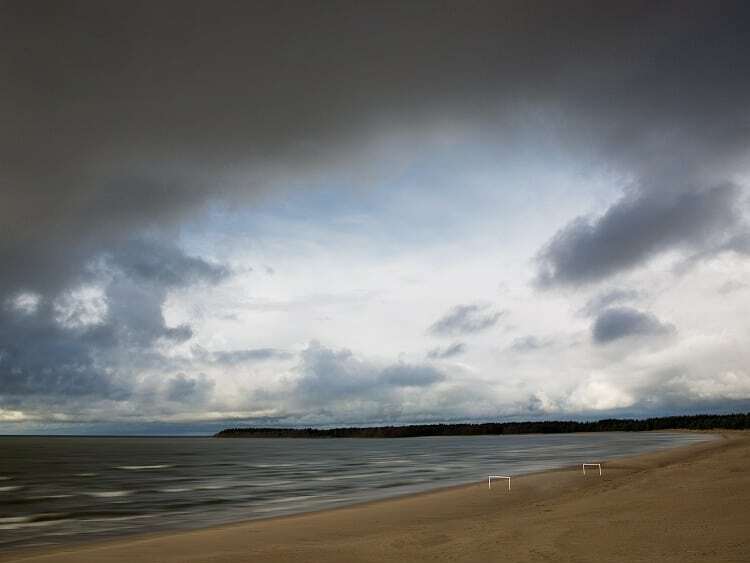 The exhibition celebrated the centenary of the birth of Tapio Rautavaara, Olympic javelin throw champion of 1948 and one of Finland’s most beloved singers of all time. Rautavaara also starred in 20 films, mostly playing his trademark character of a romantic travelling man. Children were invited to try various and sometimes exotic sports from different parts of the world. The range of sports on offer spanned from football to wife-carrying and from curling to coconut golf. The exhibition presented the gradual empowerment of women in Finnish sports with particular emphasis on the early development of an independent women’s gymnastics movement around the turn of the 20th century. The exhibition was created in co-operation with the Finnish Secretariat of the International Working Group on Women and Sport as well as Jane and Aatos Erkko Foundation. 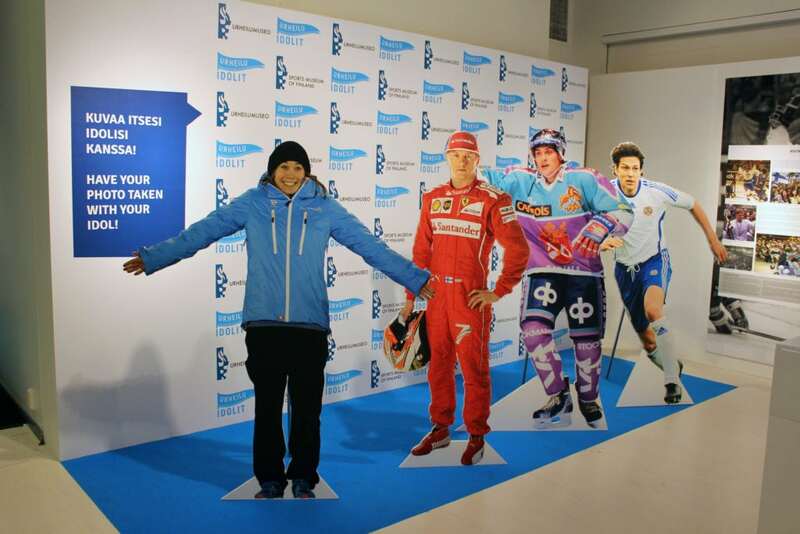 This exhibition focusing on sports fan culture in Finland was a joint effort of the Sports Museum, The Finnish Hockey Hall of Fame and the Ski Museum. 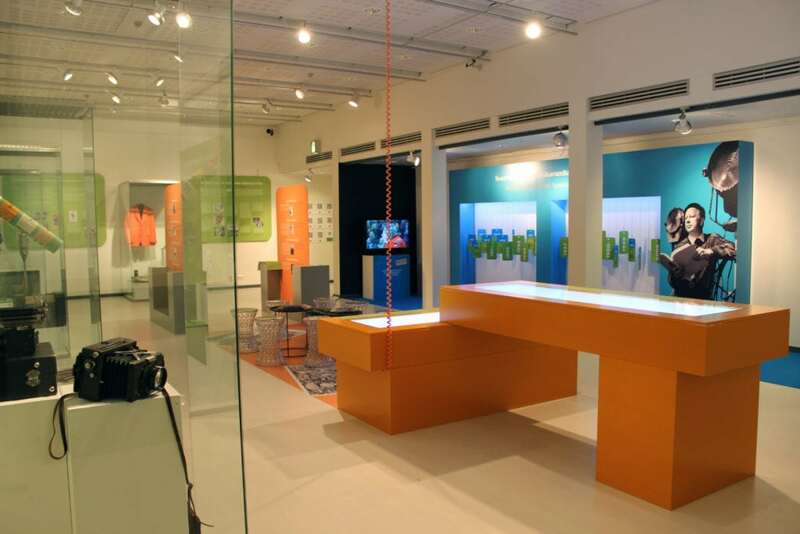 All three museums created their own exhibition based on the common research project. The exhibition of the Sports Museum presented past and present Finnish sports idols from Paavo Nurmi to Kimi Räikkönen. Also highlighted was the vivid football fan culture. Snowboarding is both an elite sport and a way of life. The Sports Museum created this exhibition in co-operation with members of the Finnish snowboarding community: active riders, photographers, video directors and experts. On display were photographs, films and snowboards that have belonged to Finnish pioneers and Olympic medalists. 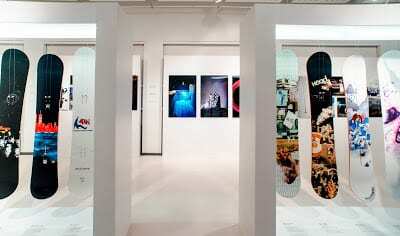 The exhibition presented the development of Finnish sports media from the 19th century to present day. Some of the most memorable milestones along this road were the first radio broadcast from a sports event (1927) and start of regular television programs (1958). After the turn of the millennium sports media has been revolutionised by the internet. The exhibition included photographs, film clips and objects that have belonged to legendary sports reporters. 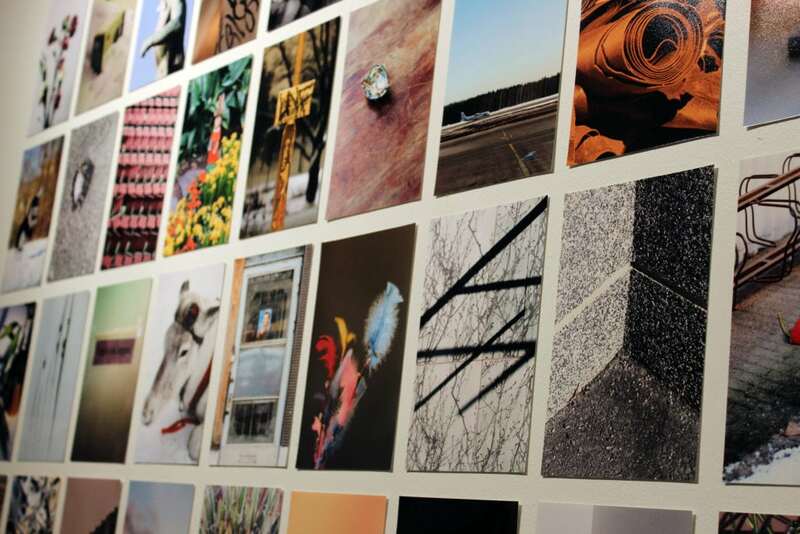 This exhibition featured works of an international group of students who studied at the faculty of Art and Design at Aalto University in Helsinki. The objective of the artists was to interpret the connections between art and sport. All the works were inspired by collections of the Sports Museum of Finland. The Childrens’ Weeks of 2013 featured the sporting skills of animals. 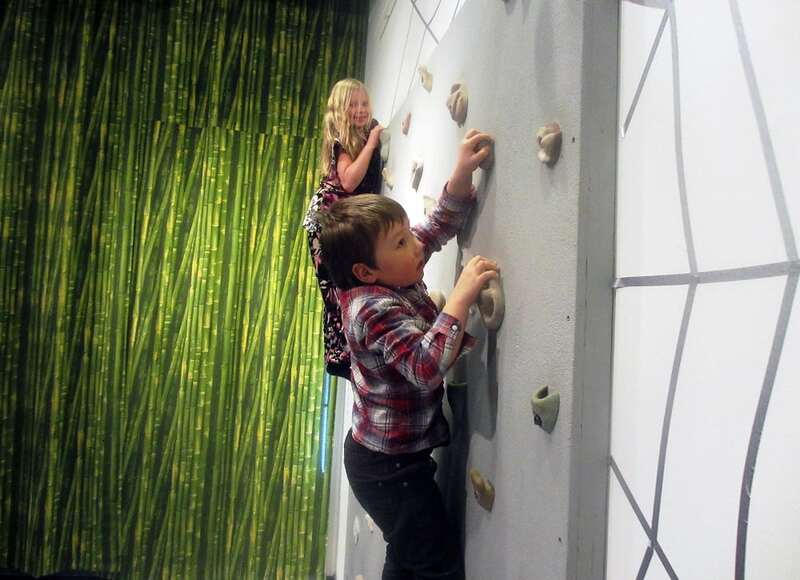 In the exhibition the children could do different tasks by moving like animals: jump like a kangaroo, climb like a spider or hang like a monkey. More info about 2012 The Torch Arrives! The Olympic torch was carried to the Helsinki Games of 1952 in relay through Greece, Denmark, Sweden and Finland in June and July 1952. 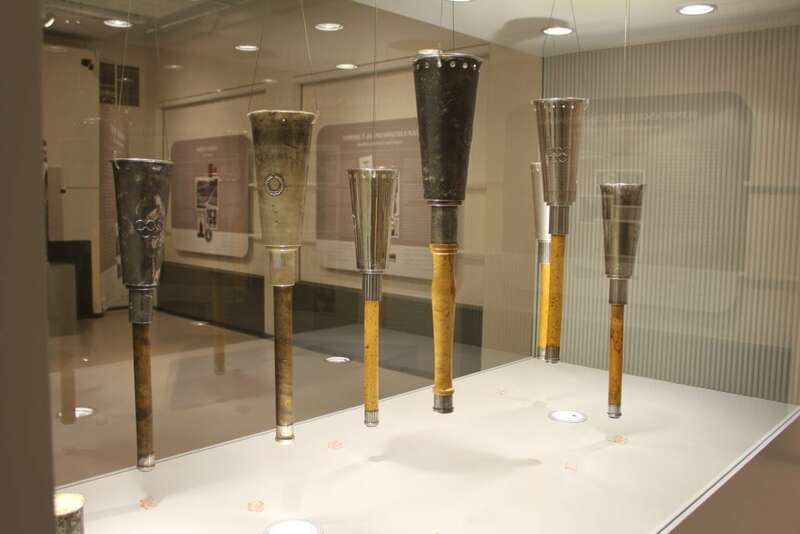 The exhibition brought back memories from the torch relay through photographs, film clips and radio recordings. Naturally, the torches themselves took pride of place in the exhibition. Designed by Aukusti Tuhka, and made in only 23 copies, the Helsinki torches are the rarest of Olympic torches. On display were silver torches, brass torches and two later-made authorised copies. Pesäpallo is Finland’s national game. It was invented by Lauri “Tahko” Pihkala, who combined features of traditional Nordic folk games and American baseball. The first official rules of the game were written in 1922. The exhibition presented the basic rules and players’ roles as well as the history of the games from the beginnings to the present day. The oldest bats, balls and other equipment on display were from the 1920’s, the newest from 2012. Film clips from the 1930’s and today shed light on the development of the game over the years. 2012 What am I thinking when I am thinking of running? More info about 2012 What am I thinking when I am thinking of running? What am I thinking when I am thinking of running? 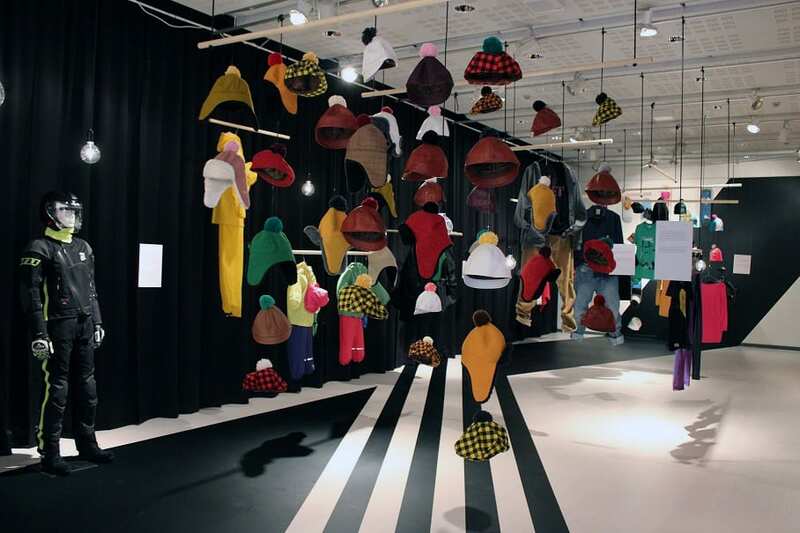 The exhibition of the visual artist Matti Tainio (born 1967) featured the connection between art and sport, in particular running. All works on display were inspired by the collections of the Sports Museum of Finland. The video work “Finland is running” featured the artist’s heroes: ordinary Finns who practice running. 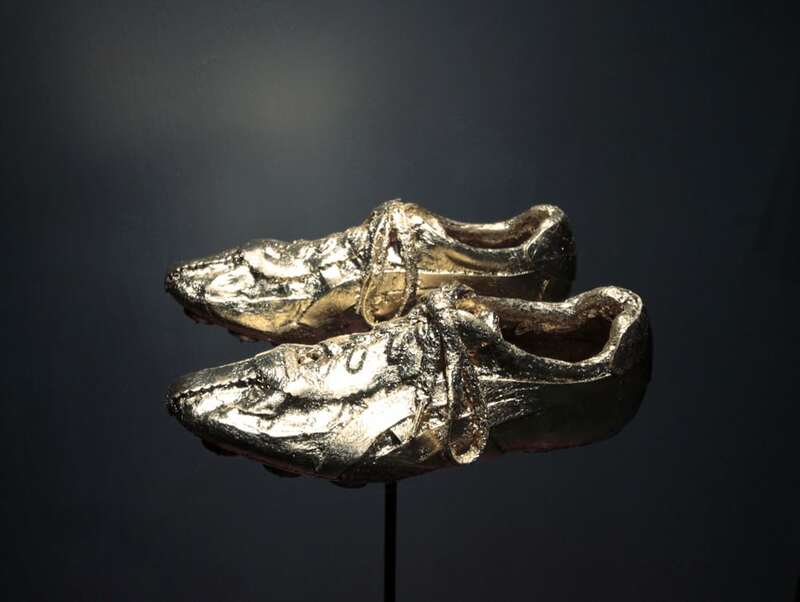 “False memory” presented gilded running shoes in a glass case: whose shoes were they and how did they reproduce a false memory? “Attempt to run” was a series of six pictures depicting the artist’s attempt to run cities onto the map. Also on display were the works “Unfinished thoughts on running” and “Runner’s career (tools of art and sport)”. 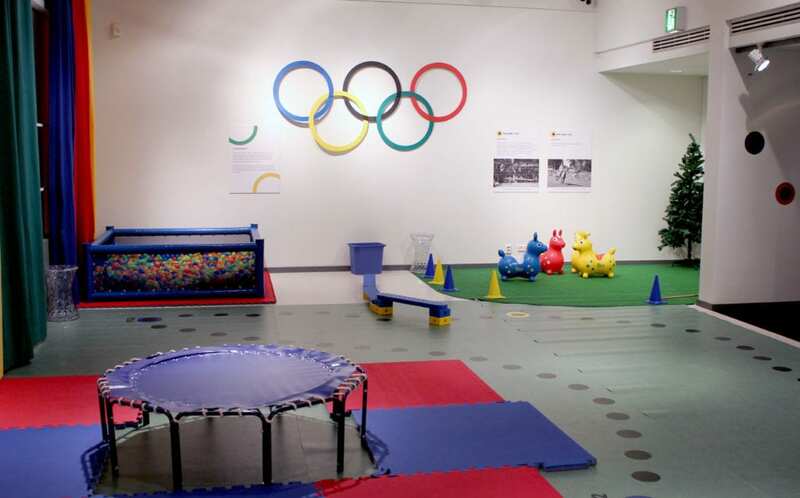 This exhibition took children to past and present Olympic Summer Games. The children could try several Olympic sports, including discontinued ones such as tug of war and standing long jump. At the end the winners were presented with medals in a podium ceremony. The photographic artists Mikko Auerniitty and Harri Heinonen have for many years portrayed football-related phenomena in several European countries. In this exhibition they studied the cultural significance of football. On display were photographs of milieus where football is being played. The artists made observations of the cultural stratification of football by presenting the game as an integral part of landscape and urban space. More info about 2011 Liiku! Move! 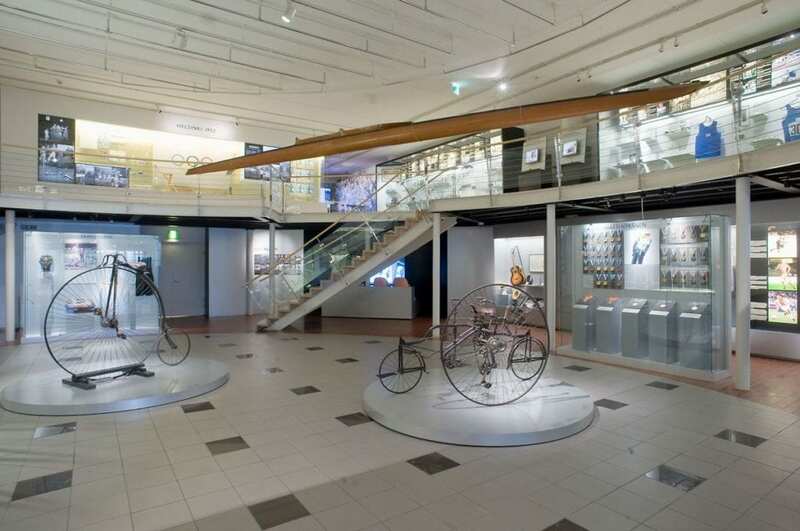 The exhibition of the Sports Museum was a part of a series of events celebrating the centenary of Ornamo Art and Design Finland, the national organisation of industrial art in Finland. On display were sportswear and equipment by Finnish designers inspired by sports practiced in modern urban environment. 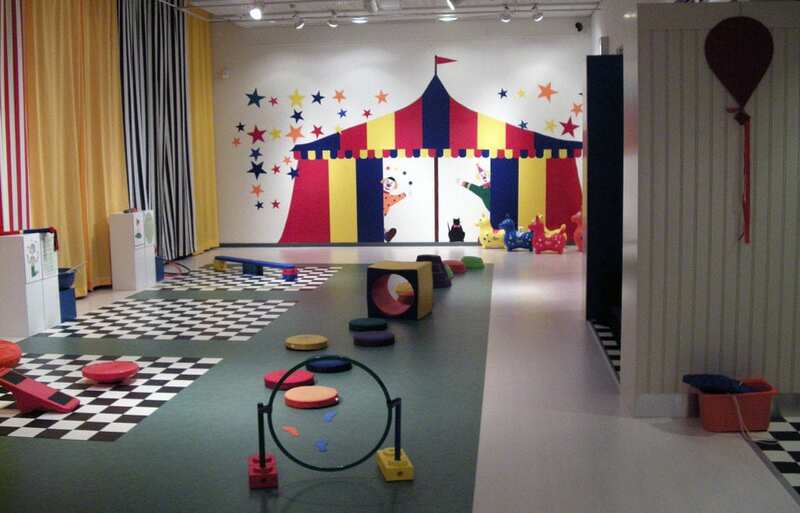 The special exhibition room of the Sports Museum was turned into a circus arena, where children could practice their motoric skills. The exhibition was targeted at children in preschool age and pupils of the first two years of elementary school. The Finnish national betting agency Veikkaus was founded in the autumn of 1940 to procure funding for Finnish sports. In later years the most of its proceeds have been distributed to other causes, such as youth work, culture, arts and sciences. The exhibition presented the history of Veikkaus from its modest beginnings to its present state as a major lottery and gaming company. The photographs and objects on display were mostly provided by the museum and archive department of Veikkaus. Jarno Saarinen was the first Finnish world champion in motorcycle road racing. In Finland he was called “The Baron”, elsewhere known as “The Flying Finn”. Jarno Saarinen left his mark in the sport of road racing by pioneering a hang-off riding style where the rider’s knee almost touches the ground in corners. Saarinen was considered a talent who could become one of the greatest legends of all time. His riding skills were seen as phenomenal. In 1972 he won the world championship title in the 250 cc class. In the next season he looked destined to win the world titles in both 250 cc and 500 cc classes, having won won five of his first six races, but fate decided otherwise. Jarno Saarinen died in a crash in the Grand Prix race at Monza on 20 May 1973, in the age of 27. 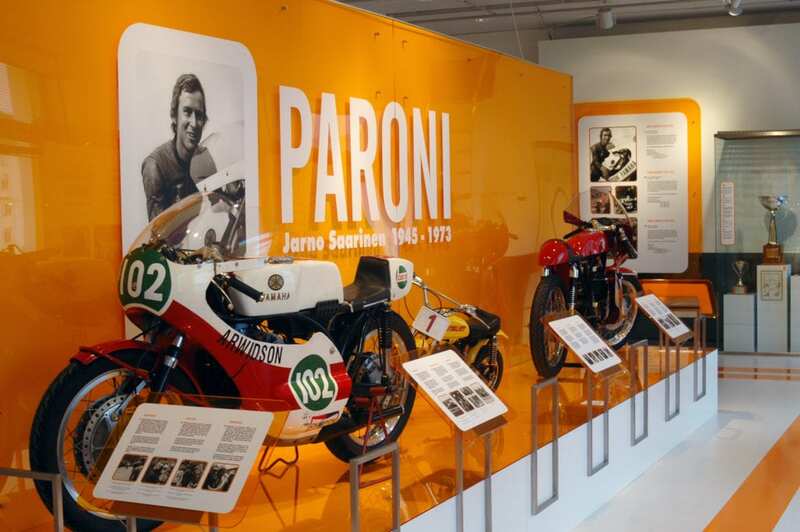 On display in the exhibition of the Sports Museum of Finland were two of Jarno Saarinen’s motorbikes: a 125 cc Puch from 1968 and a 250 cc Yamaha from 1971. Also featured were his riding suits and trophies as well as photographs, texts and a documentary film with commentaries from his family, friends and competitors. The Children’s Weeks of 2010 featured the Paralympic Games. 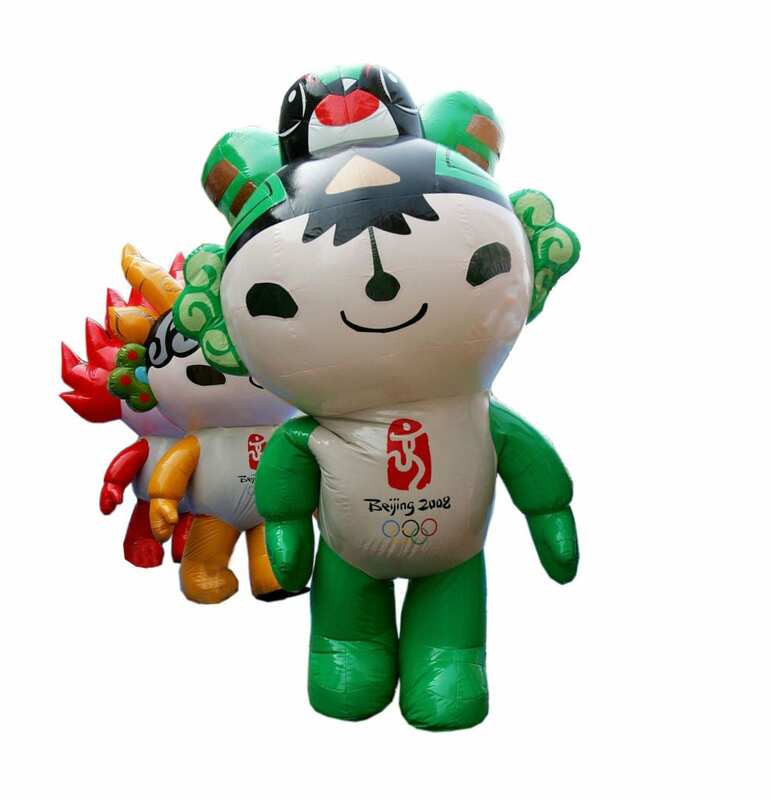 The children could play many Paralympic sports, such as sitting volleyball, goalball, boccia and indoor curling, and throw a foam plastic javelin from a special chair. Also on display was a childrens’ wheelchair rugby chair. The exhibition introduced to children the world of Paralympic sports and encouraged them to adopt open-minded attitudes in sports. The status of disabled sports in physical culture has strengthened over the years and attitudes towards it have become more positive. The Paralympic movement has reached worldwide dimensions, as have the Special Olympics for people with intellectual disabilities. 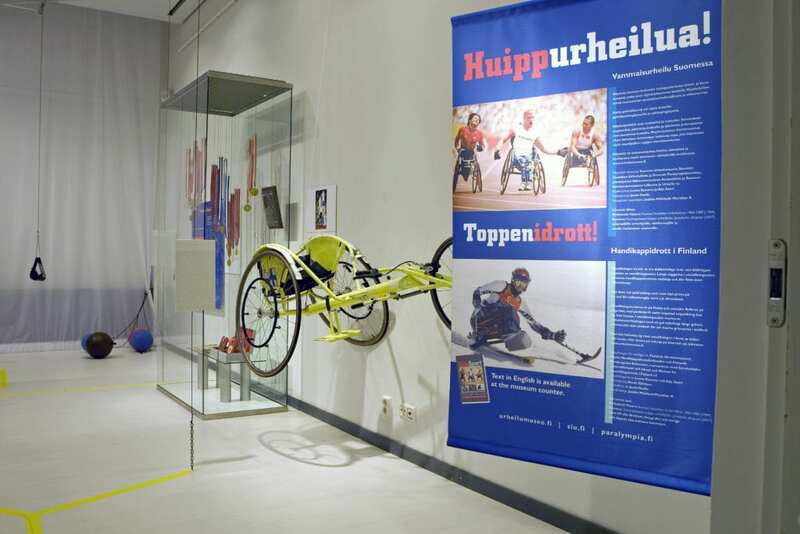 The exhibition was created by the Sports Museum of Finland, Finnish Association of Sports for the Disabled and the Finnish Paralympic Committee in co-operation with Finnish Federation of the Visually Impaired and Finnish Sports Federation for Persons with Intellectual Disabilities / Special Olympics Finland. 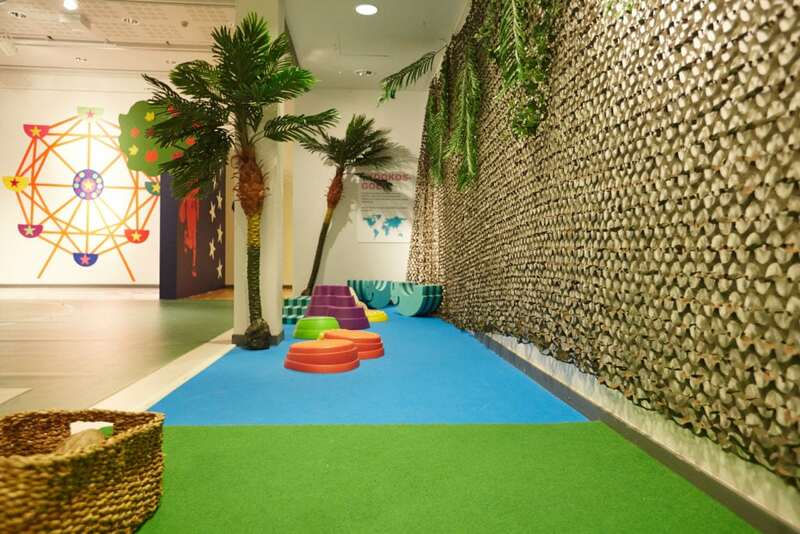 The exhibition included features that improved accessibility for disabled people, such as touchable items, texts written in Braille, guided tours spoken in simple Finnish and floor markings to show directions to visually impaired visitors. The Finnish women’s national football team played its first match in 1973. In the beginning only a couple of international matches took place in a year, mostly against Sweden or Denmark. After the modest start football has become the most popular team sport among women and girls in Finland. 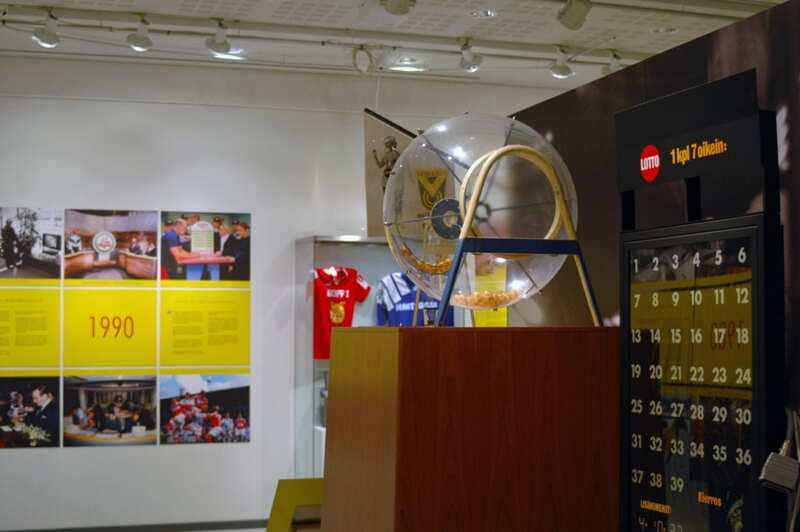 The exhibition of the Sports Museum of Finland featured some of the most interesting and important moments in the history of the Finnish women’s football team. The exhibition was created in co-operation with the Finnish Football Association and the UEFA Women’s Euro 2009 organisation. 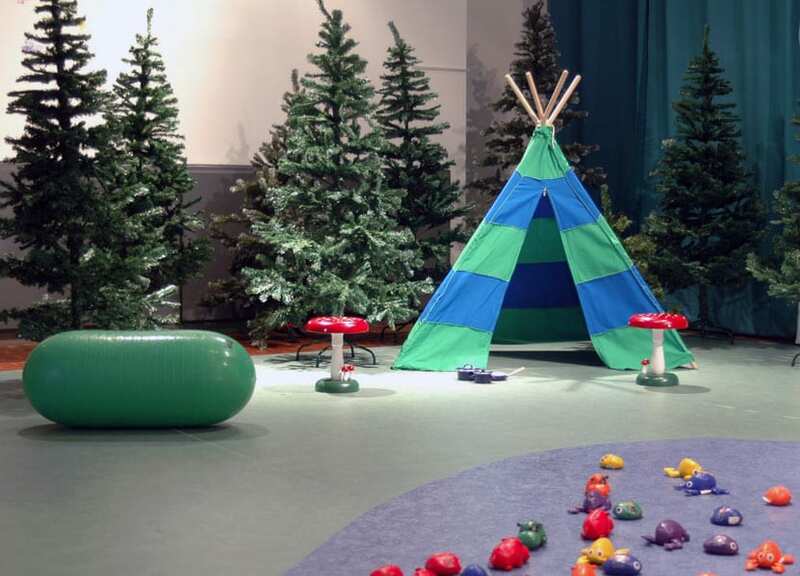 The theme of the Children’s Weeks of 2009 of the Sports Museum of Finland was “A Walk in the Woods”. 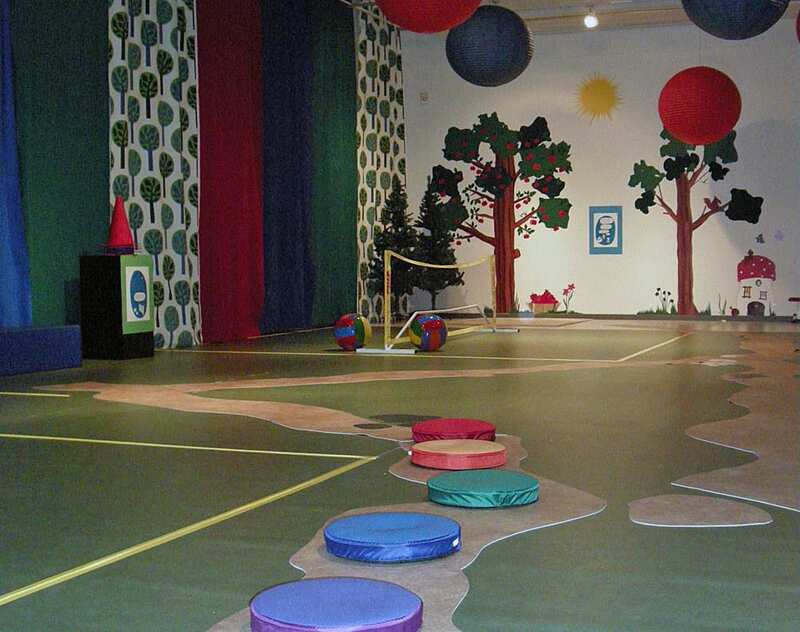 The children could climb on a suspended bridge, slide down a slide, walk on a balance beam, crawl through tunnels, detect animal tracks on the ground or sit down and “angle” for little presents. The joint centenary exhibition of the Finnish Skating Association and the Finnish Figure Skating Association presented Finland’s long and respectable traditions in both speed skating and figure skating. Speed skaters Gustaf Estlander (1898) and Fredrik Wathén (1901) became the first Finnish European and world champions in any sport, respectively. 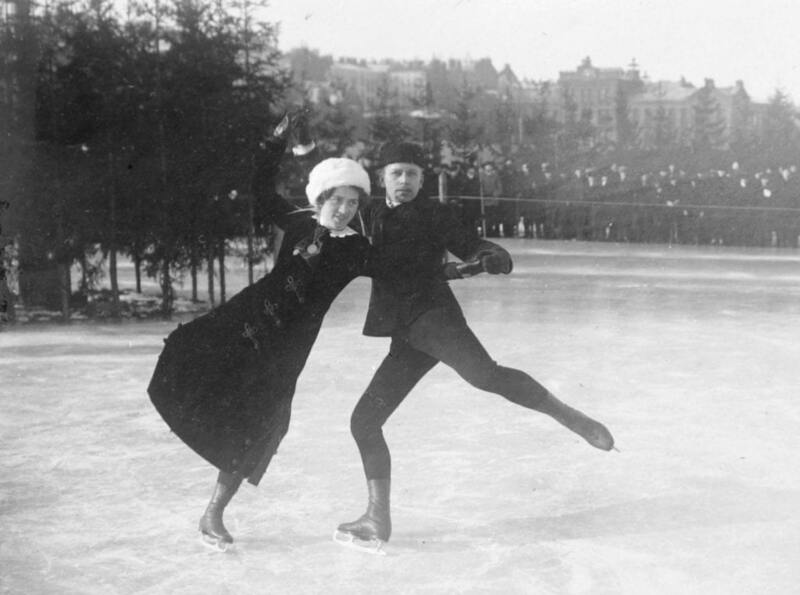 As for figure skating, the pairs skaters Ludowika and Walter Jakobsson won the first Olympic gold medal for Finland as an independent nation in Antwerp 1920. 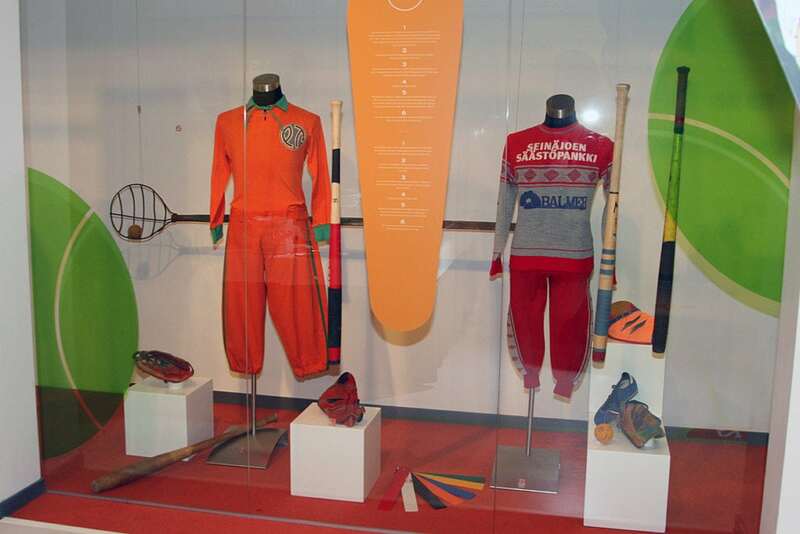 The exhibition featured a wide range prizes, skates and skating outfits spanning a full century. 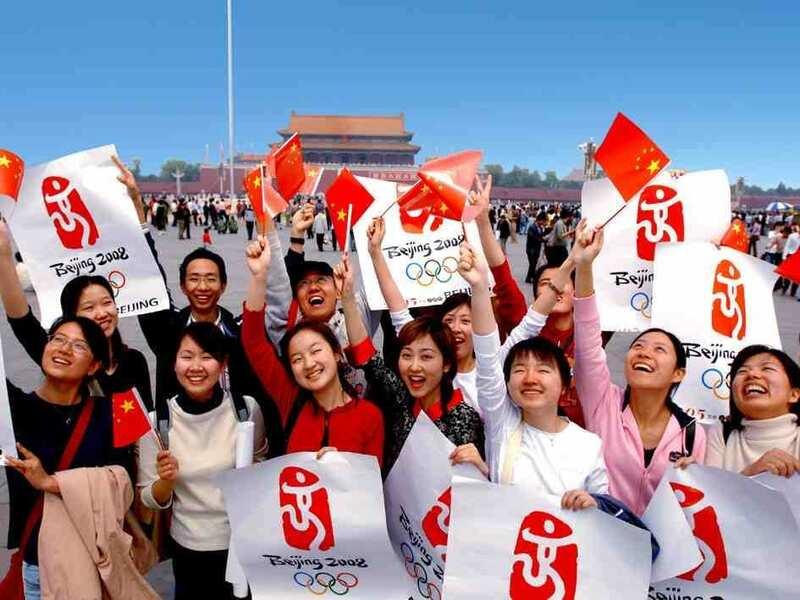 The Children’s Weeks of 2008 were inspired by the Beijing Olympic Games and sports relating to China. The children could play table tennis and badminton, build a jigsaw puzzle with a Chinese motif and try Chinese acrobatics on balancing boards. This exhibition featured all official Olympic coins that were struck in Finland from 1952 to 2008. 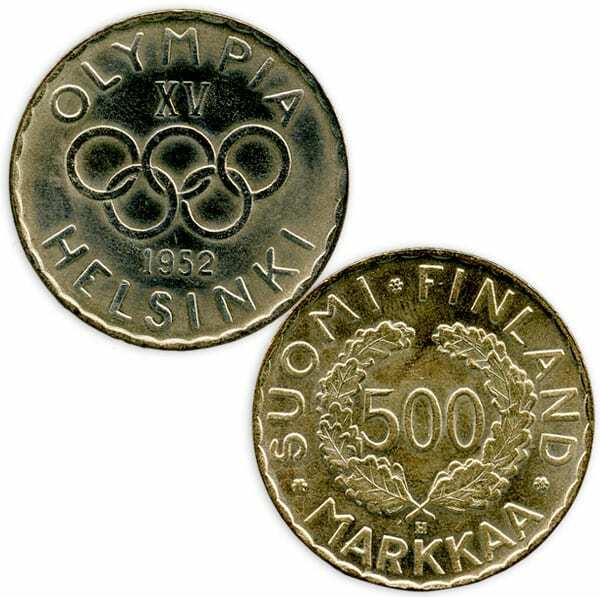 The first Olympic coin of all time was a 500-mark coin struck in 1951 in connection with the Helsinki Olympic Games of 1952. The latest coins on display commemorated the Games in Beijing 2008 and Vancouver 2010. 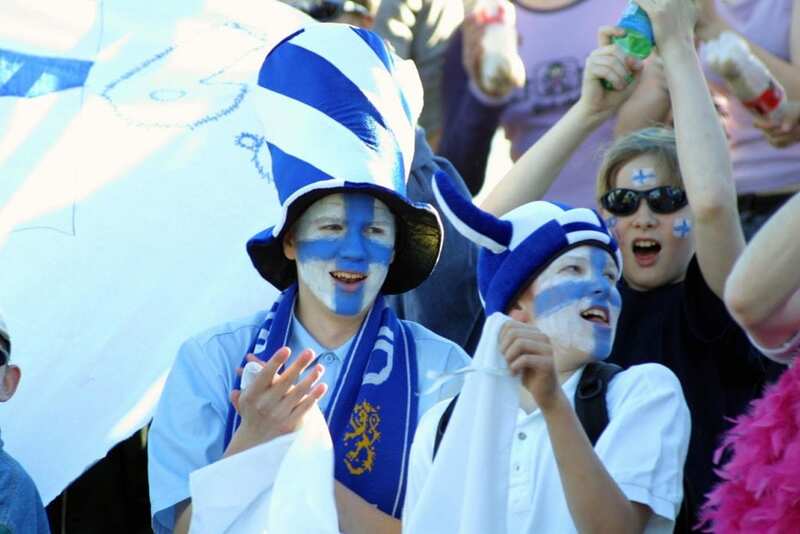 Football supporter culture is a relatively new phenomenon in Finnish sports. 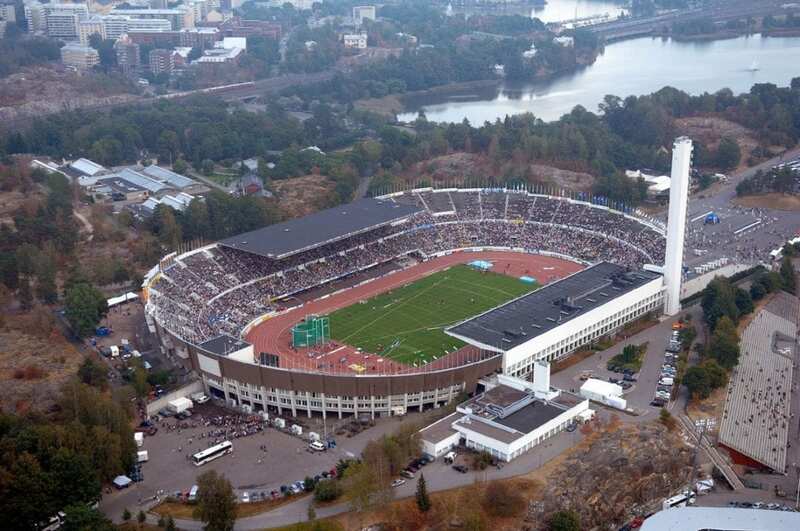 However, improving performances of the Finnish national team around the turn of the millennium started to attract a growing number of passionate fans who made their presence seen and heard in the stadiums. 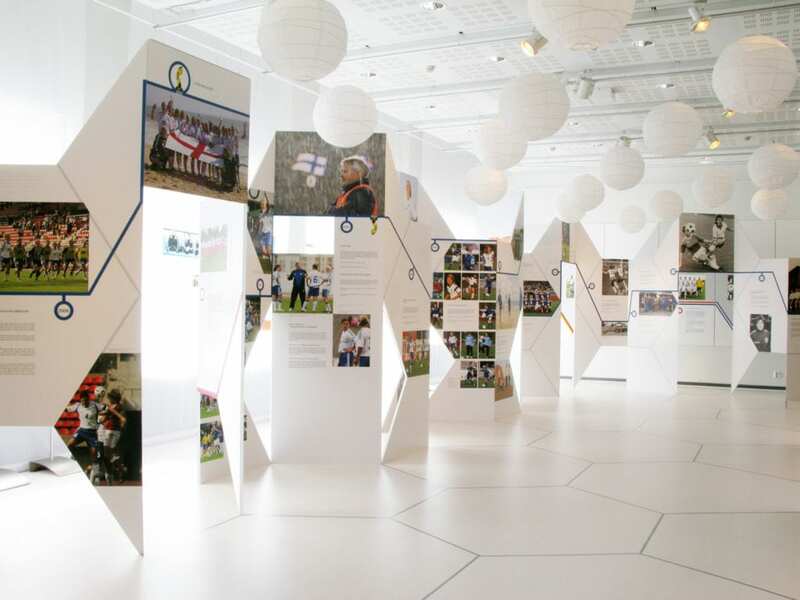 The exhibition featured colourful supporter items of the Finnish national team and various clubs, ranging from official licensed products to self-made flags and banners, as well as photographs and selected quotes that shed light on various aspects of football fandom. 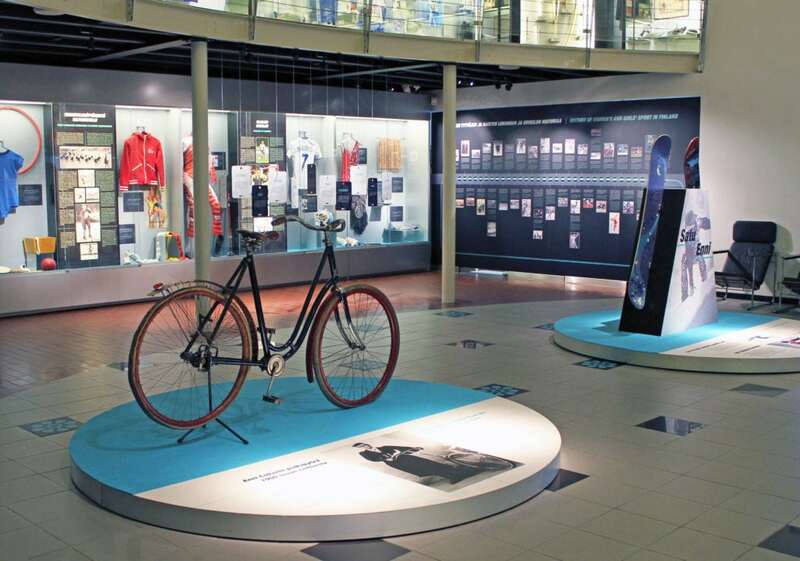 The 2007–2015 Permanent Exhibition of the Sports Museum of Finland presented the history of Finnish sports from the 19th to the 21st century. Memorable moments were featured in film clips in the Kino Nurmi video theatre and in audio recordings in a sports jukebox. The upper floor of the exhibition was dedicated to the Olympic Games, with the Helsinki Games of 1952 naturally occupying pride of place. One of the most popular features was the Virtual Viren running simulator, where visitors could challenge the Olympic champion Lasse Viren on the last 200 metres of the 5,000-metre final at the Montreal Games of 1976.